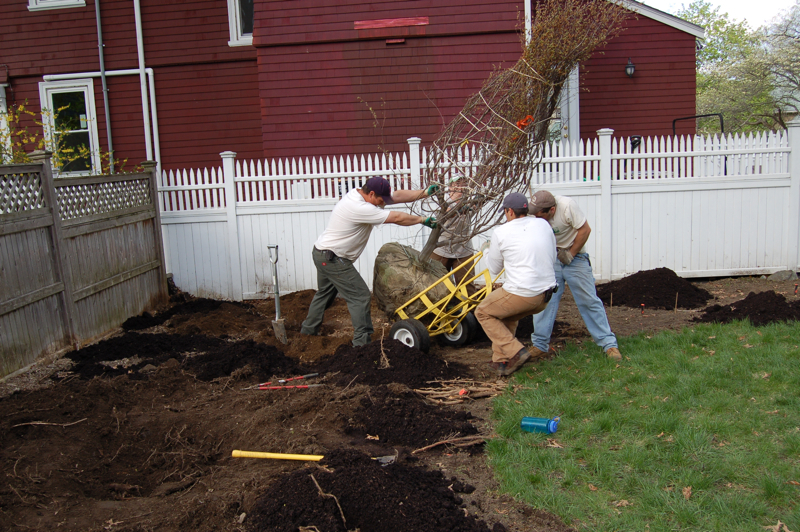 We have a dedicated crew waiting to install your plants – from groundcovers to trees! 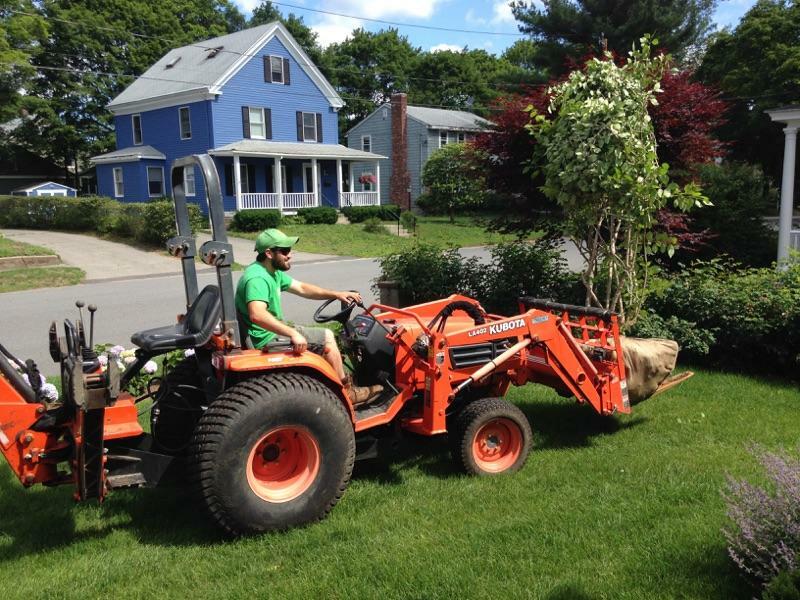 Our staff of NOFA (Northeast Organic Farming Association) Accredited Organic Land Professionals attend to each plant’s special needs. We remove wire baskets on woody plants, for example, that will restrict future root growth if left in place. All projects implement the NOFA Organic Land Care standards for planting. We amend the soil prior to planting, if required, based on your soil test results. 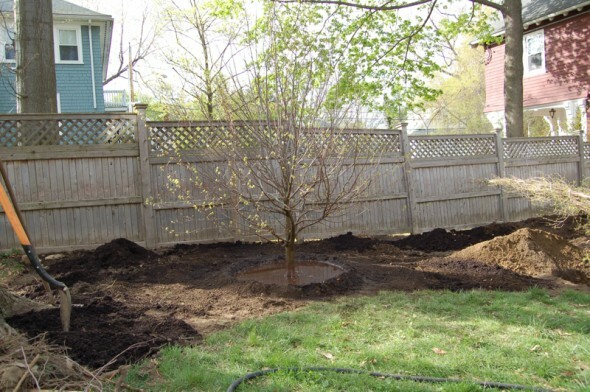 Pumpkin Brook will provide a carefully developed estimate for each planting so that you understand fully what the project will entail.